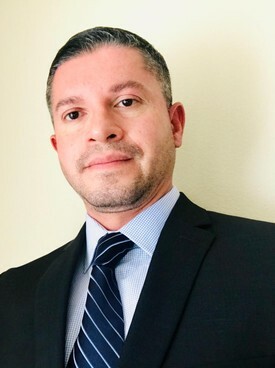 Born and raised in El Salvador, Dr. Carlos Cortez earned his dental education at one of El Salvador’s top dental schools, the Evangelical University of El Salvador. He achieved his degree of Doctor of Dental Surgery (DDS) in 2002. After working in his private practice in El Salvador he immigrated to Los Angeles in 2004. Dr.Cortez took the California Dental Board at USC and received his second degree as a Doctor of Dental Surgery (DDS) with highest grades . Furthermore, Dr. Cortez taught dental students at USC in pre-clinical phases in the areas of restorative and prosthodontics (2007-2008). This gave him advanced knowledge and hands-on skills in these great fields of modern dentistry. Outside of practicing dentistry, Dr. Cortez enjoys weight lifting, spinning, yoga, meditation, as well as multiple outdoor activities. In addition to English, Dr. Cortez speaks Spanish.